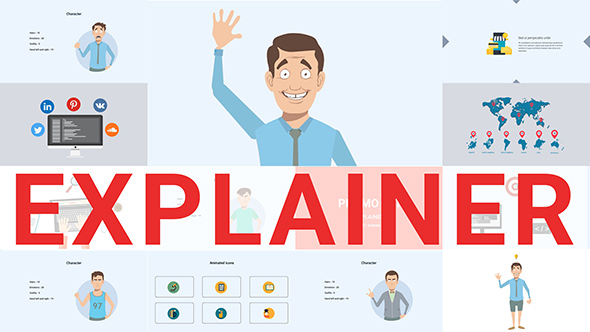 Explainer Video Toolkit is the modern and the stylish flat template for explainer videos avaliable today. This template is so easy to use, that majority of time you only need to drag and drop elements into your scenes. Simple as that! You can have your video up and running within just a few minutes. With explainer video toolkit you can build unique, engaging and professional explainer videos for almost any kind of business. After Effects CS5, CS6, CC compability!